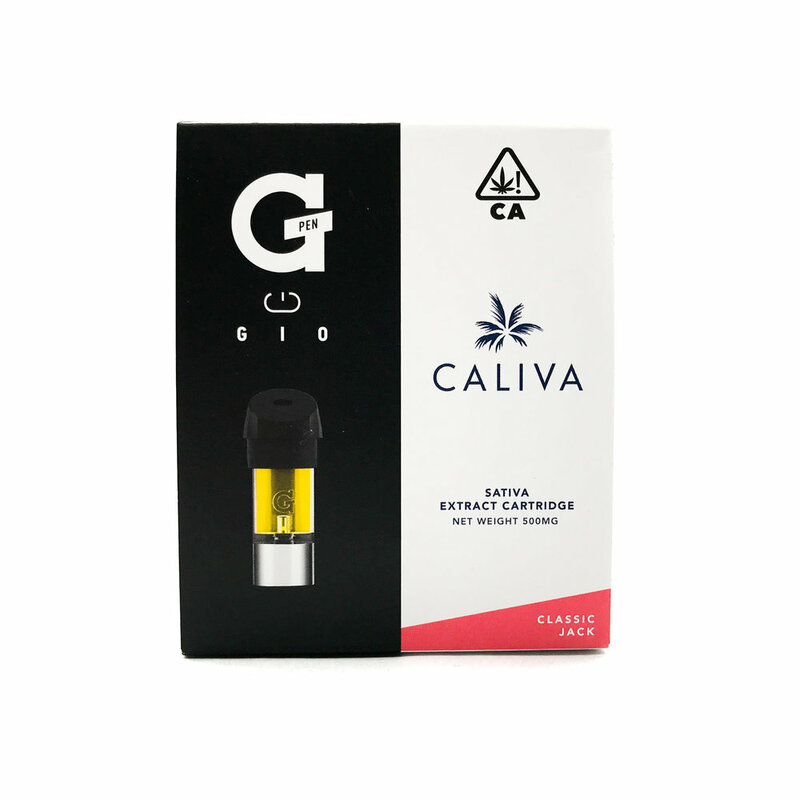 Ready to try the Caliva Collection of flower, vapes, and pre-rolls? Stock your shelves with the Caliva Collection or request a sample box. People come first, which is why we made it our mission to be the most trusted cannabis supplier in the industry. Our refined line of completely compliant vapes, pre-rolls, and premium flower are designed to bring quality, safety, functionality, and an artful, aesthetics-driven perspective to cannabis. 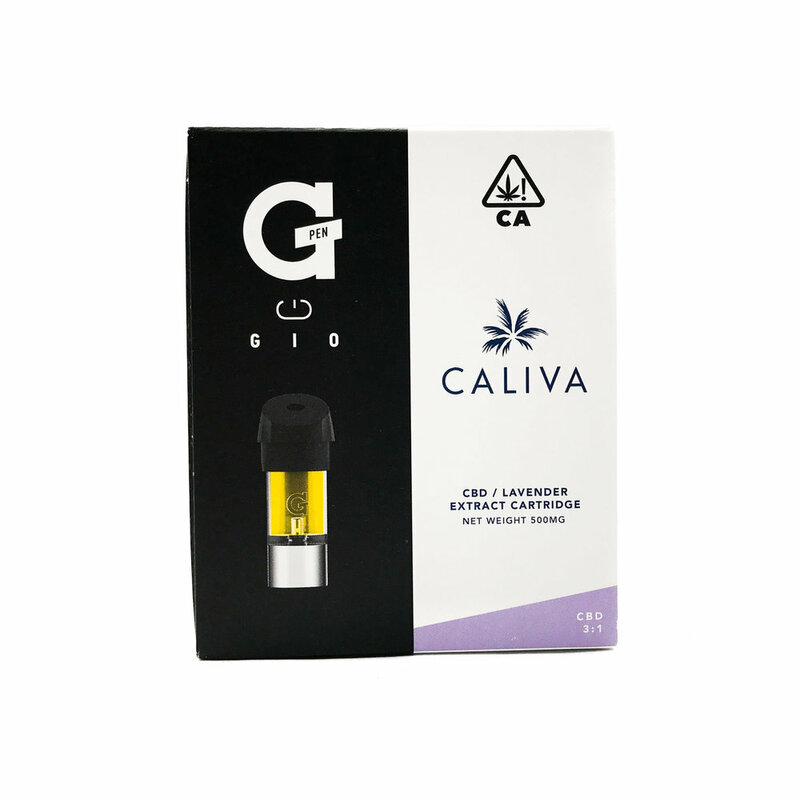 Each Caliva Gio cartridge is filled with 0.5g of clean cannabis extract. 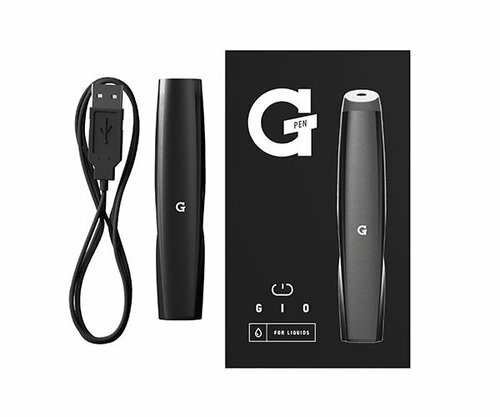 Sleek and portable, the Gio produces a powerful puff when paired with Caliva’s high THC or soothing CBD cartridges. These vape cartridges are filled with pure cannabis oil paired with all-natural botanically-derived terpenes and high potency effects. Filled into state-of-the-art glass-tipped cartridges for a classy experience, these flavors are award-winning terp profiles and irresistibly tasty. Our potent and low-dose doobies come in a variety of form factors. Chock full of flower and rolled with style, these guys are tasty and convenient. Grown in precisely controlled conditions, our flower strains are carefully selected for aroma, flavor, potency and terpene content. Our expert cultivators oversee one of the largest indoor grows in California, always keeping the end consumer in mind. Experience quality cannabis that’s been tested and verified for safety: no harsh chemicals, fertilizers or pesticides are used to grow our flower.